Why are gingers ginger, and are redheads dying out? 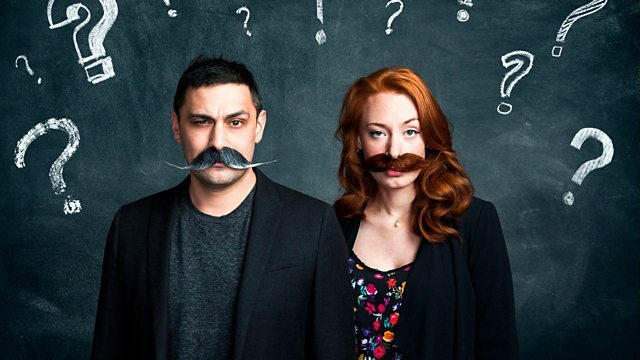 Science sleuths Hannah Fry and Adam Rutherford investigate everyday mysteries sent by listeners. Drs Adam Rutherford and Hannah Fry are on hand to solve everyday mysteries sent in by listeners. For the last few weeks they've been collecting cases to investigate using the power of science - from why people shout on their mobile phones to what causes traffic jams. Our science sleuths set out to discover what makes gingers ginger with a tale of fancy mice, Tudor queens and ginger beards. Featuring historian and author Kate Williams and Jonathan Rees from the University of Edinburgh, one of the team who discovered the ginger gene. We need your Curious Cases! Submit your everyday mysteries for investigation.